Do your fascia boards and soffits look tired and old? 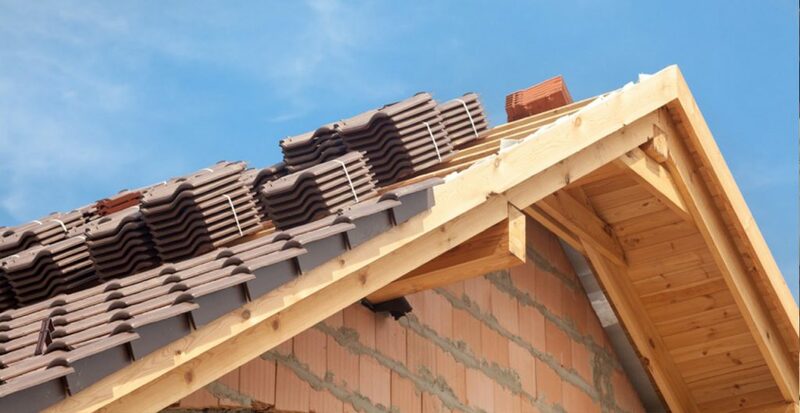 If your home still has a wooden roofline it could be discoloured or even rotten. We cater for all types of Plastic Roofline in Preston. For all UPVC and Wood fascias in Preston come to Abbey Roofing. We can help increase the value of your property by improving your homes exterior, saving you time and money on repairs and maintenance to your fascias, soffits and other roofline products. 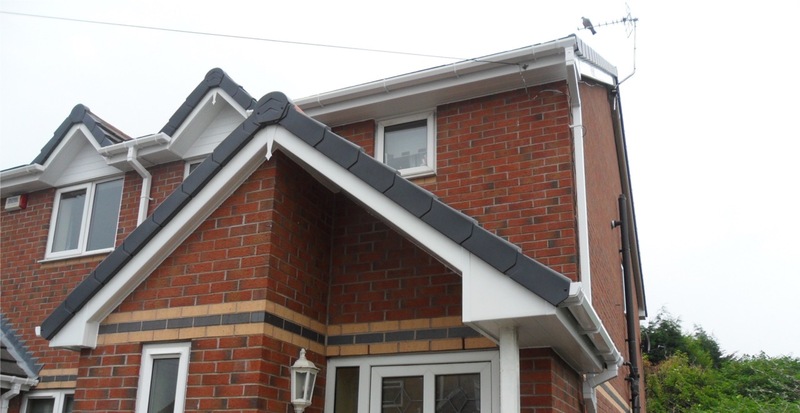 We install new fascias and soffits made from beautiful uPVC. It’s extremely weather resistant and will give your home a stylish and contemporary look. 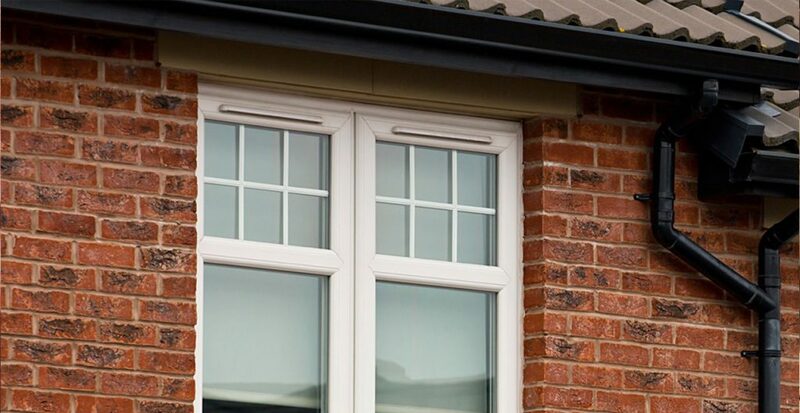 The high quality uPVC we use is non-yellowing, so your roofline will stay looking fresh for decades to come. 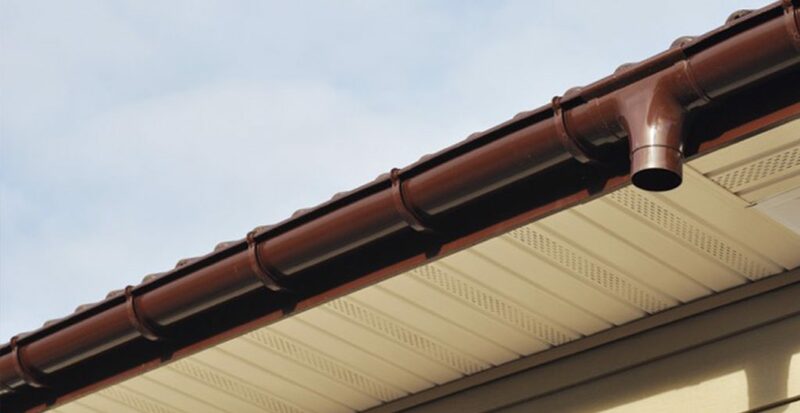 Fascias are available in a range of styles and colours to suit your property and preference, but when it comes to replacing fascias and soffits, choosing a good-looking roofline product is only half the story. 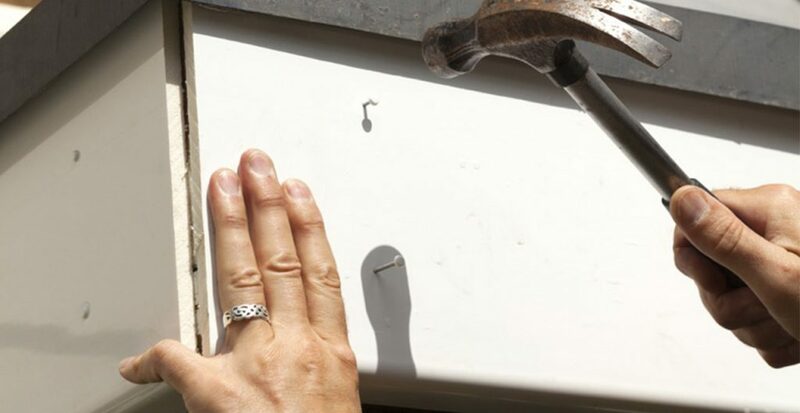 Expert installation is vital too, in order to protect your home against damp. If you would like Abbey Roofing to rejuvenate your roofline please Contact Us and we will get back to you as soon as we can.